There can be a number of possible causes of a power loss to a circuit. In the following article I review the steps to narrowing down one possible cause for a loss of power and how to remedy the situation. What do you do if a circuit quits working? When there is power loss to a circuit the first thing to check is your breaker panel. See if you have a tripped breaker. 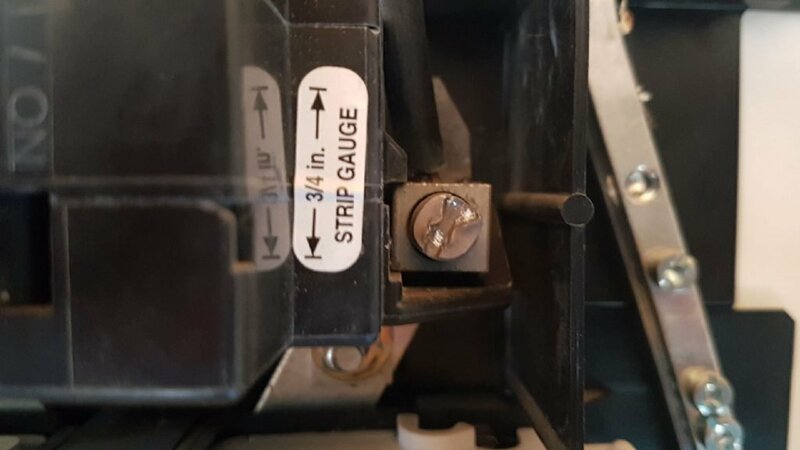 If there are no breakers in the trip position, check the panel schedule (hopefully the panel has been labelled and is accurate, as it should be), and find the correct breaker. If it appears to be on, it doesn’t hurt to push it firmly to the off position, and then back to on. If you still have a problem and power has not been restored to the circuit, the problem may not be with the circuit breaker. It could be an issue with something in the panel itself. In a recent consultation I had a client who experienced this very same issue. According to the customer “The power is off to a circuit, no obvious reason, nothing happening at the time, just quit working”. 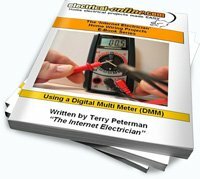 Here is where having a meter or a voltage tester would save some guesswork. If not available, here’s how we proceed without. The client checked the breaker, didn’t appear to be tripped, but he reset it anyway. 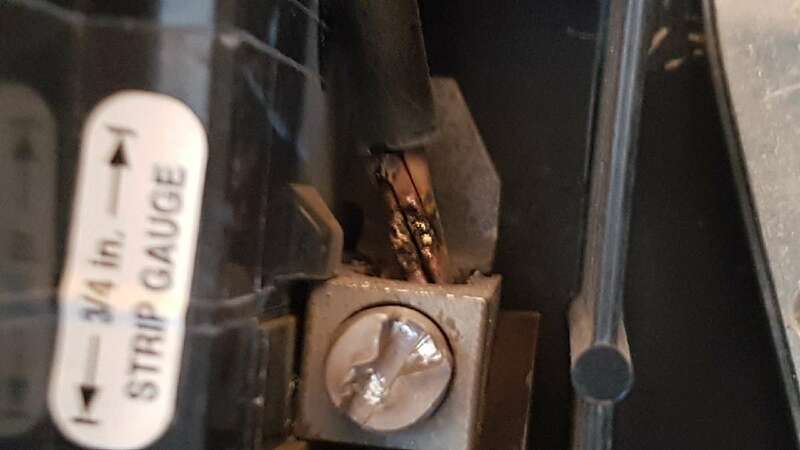 Being a bit of a handyman, and with some experience in the electrical trade, he then connected the wire to the adjacent breaker, and the circuit was working! Is the Breaker the Problem or the Breaker Position? This tells me that there is either a problem with that breaker, or possibly the connection of the breaker to the buss bar behind it. The breaker is removed from its position in the panel, and the buss bar appears fine, clean, and the breaker looks OK as well. The next thing to check (again, having a meter would be so much quicker! ), is to swap the breaker in question with the one that is working. This is done, and still no power to that circuit with a breaker that is proven to work. The problem is with that breaker’s position in the panel, and not the breaker. This tells me that the problem is with the panel buss bar, and if that breaker position isn’t working, then every second position in the panel must be dead as well. 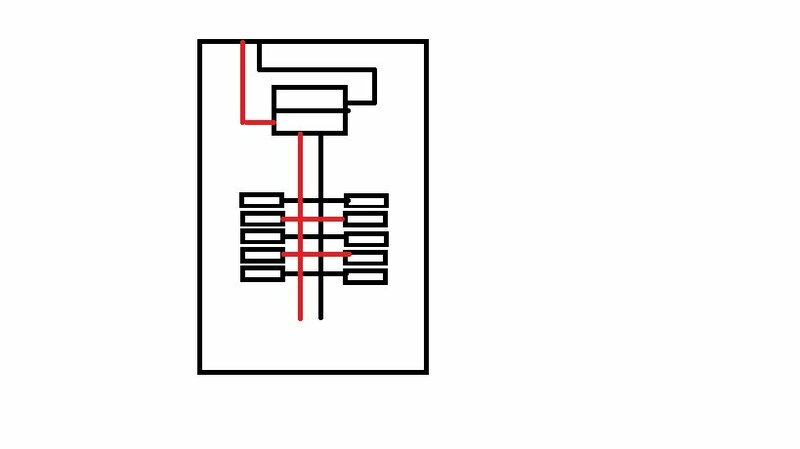 Here’s a quick sketch-up to show how the power flows from the supply, through the main breaker, and then out to the buss bars in a panel, energizing every other breaker position in the branch circuit compartment. He hadn’t checked that yet, but yes, quite a few circuits are out! (Another valuable piece of information that would have saved a few steps). It’s determined that all the circuits on every other breaker position in the panel are not working. Here is how we proceed. At this point, the next step is to call in an electrician as the problem is either at the main breaker, or in the meter socket, and removing the main breaker compartment cover is not something the homeowner should be doing. The problem being that there is no way to de-energize all the components in that compartment without pulling the electric meter, and that must be done by the supply authority. An electrician was called in, the main compartment cover was removed revealing the obvious cause of the issue. The incoming power connection to the terminal lug of the main breaker had become loose, resulting in arcing, increased resistance and heat, and the eventual loss of connection to the main breaker. The following picture shows the main wire on the main breaker lug, which is showing evidence of arcing and high resistant connection. The repair now involved the replacement of the main breaker and fortunately there was enough slack to facilitate cutting back the wire to where it was still in good condition, and re-stripping and connecting it to the new main breaker. This is just one possible cause to the loss of power to a circuit. There can be many reasons for a circuit failure, and each situation requires some basic trouble-shooting. Another possible reason for loss of power to a circuit can be a problem with a neutral connection. In another article I review how to troubleshoot this as the problem and how to correct the situation. Read this article here. This intensive 80+ minutes of training covers the essentials of your home’s electrical system as well as detailed instructions and animations demonstrating how to complete most common home wiring projects. Available as DVD, E-Book, Streaming or Downloadable Version by clicking right here.